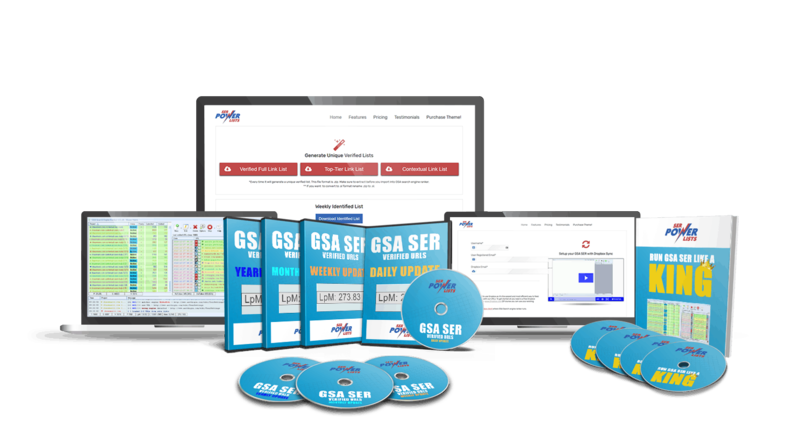 Are you looking to Increase traffic using GSA SER and get higher rankings for your website...or Have you recently lost your Great Ranking due to a Search Engine Update or due to SPAM links ? ​We know that you have bought GSR SER software that you thought would easily and quickly get your site ranked! ​But you are still struggling and wondering if you will ever get the rankings that you desire. ​​Fact is as long as your website remains not ranked on the front page of Google your competitors will continue to dominate! It's no secret. 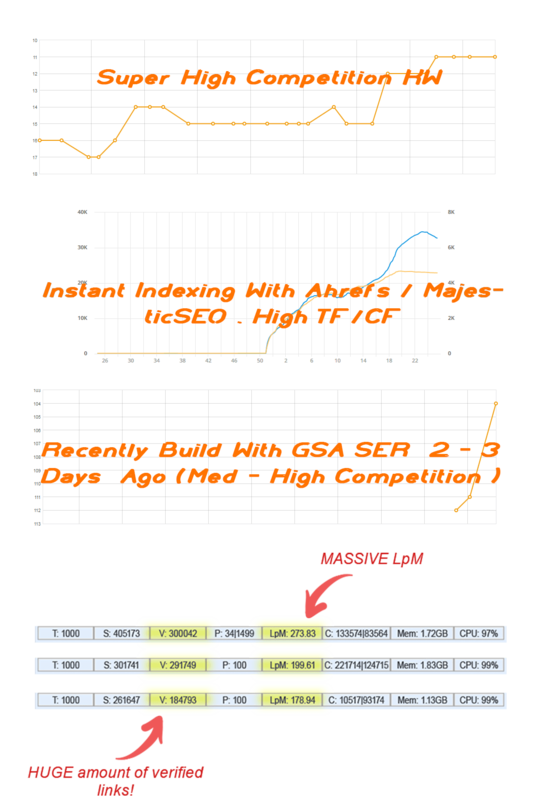 Trying to run GSA ser like a master while building top quality backlinks is extremely difficult. As you struggle to overcome the issue, you're often met with headaches and closed doors.Finding a solution seems impossible. ​Purchased various kind of so called premium list services which ended up in spending more than $800 worth money with ZERO results..
​Tried ​Scrapebox,GScraper,GSA ​SER scraper iteself which only resulted in very little amount of verified links and tons of money waste on resources. Getting Your Website Ranked Using G​SA Search Engine Ranker Doesn't Have to be a Nightmare! We don’t just scrape and process links straight away as other services. Our monitors scan for duplicates over spam or dead targets and remove them immediately to make sure our customer’s GSA SER don’t catch dead once! 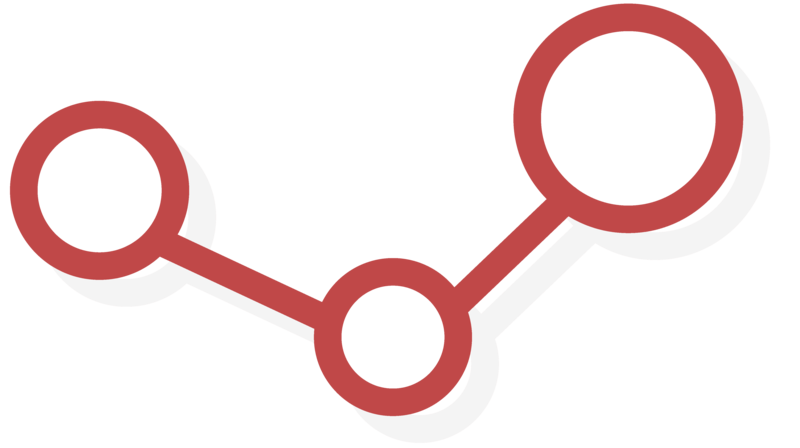 ​We provide separate Contextual link lists & T1 safe quality link lists .We filter BEST LINKS(SAFE) within Multiple Metrics – Including PA.D​A, ​OBL And the Special mix of filters we've developed. ​Thanks to our real-time monitoring script GSA ​SER will never sync with dead targets. Periode! 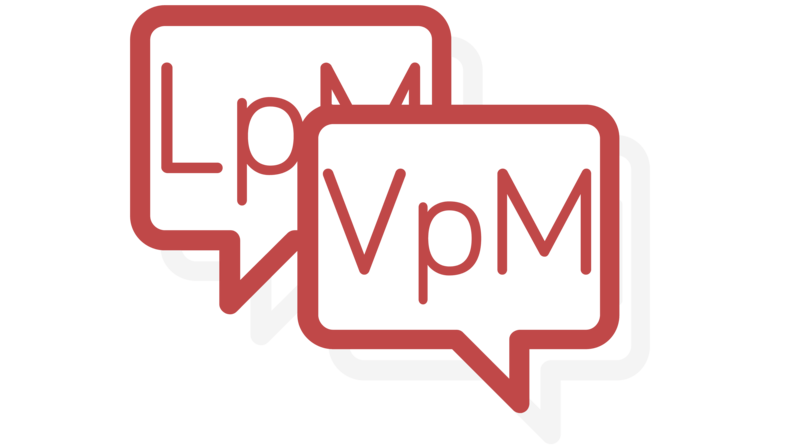 You will see instant big numbers jump on LpM & VpM* while outranking your competitor. ​You will be able to experience dramatical improvement in backlinks ratio. Search engine loves our link lists because we specifically scrape from Google. More indexed backlinks mean more authority. ​As you can see we deliver results and your website can have the same results as well! 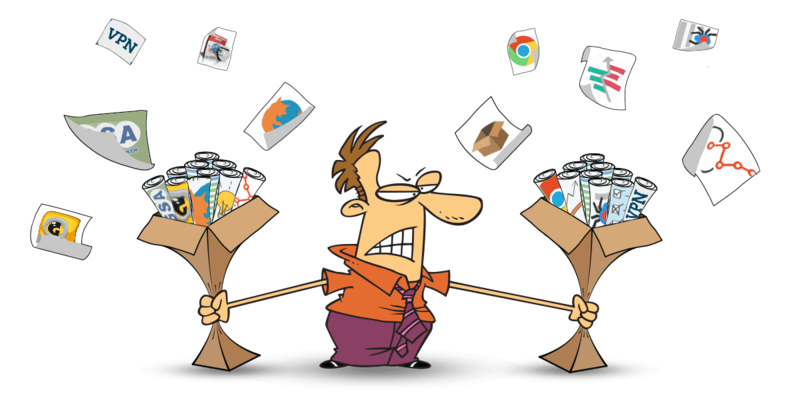 Stop wasting your money and time scraping for backlinks yourself. 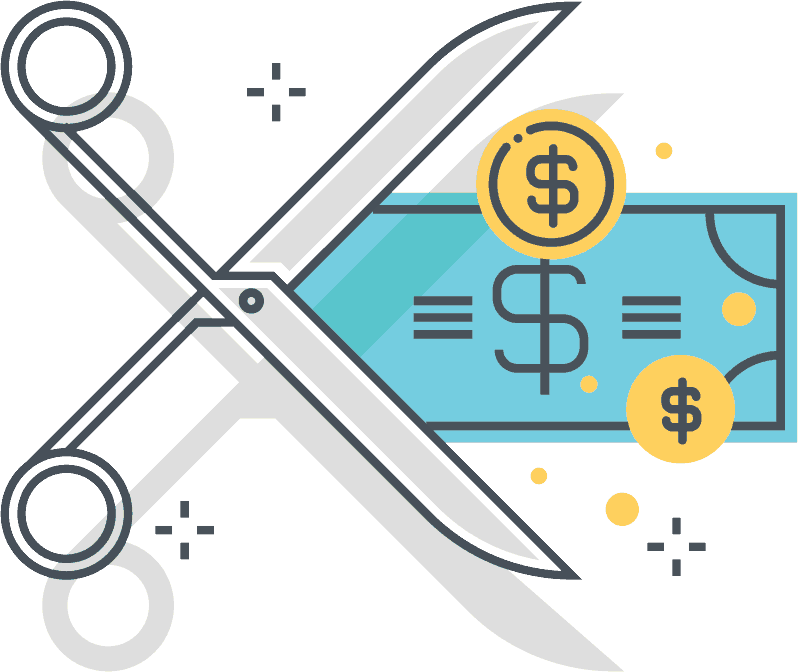 This is what it costs to properly scrape for enough backlinks to get your site ranked quickly. ​Checkout What It Costs To​ Do A Decent Scrape Setup! ​You know how hard it is to get your site ranked... and to get it ranked quickly is a daunting task. No one has $​904.50 laying around to waste each month experimenting and trying to scrape links themselves. Today you can stop struggling to scrape backlinks yourself and buy our SER Power Lists. ​If you are looking for a monthly basis plan, this will be the best package for you. 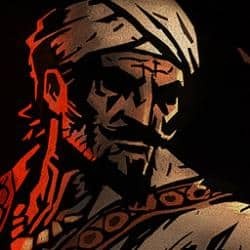 ​50 Limited Active Spots - Hurry!! ​The best cost effective plan we got for you. You can use SERPL for 365 days. Best choice for a long run. ​​50 Limited Active Spots - Hurry!! ​If you are planning to run your projects for a while, ​but still want to save some $$ this is for you. You can continue struggling to build backlinks yourself and waste tons of your time and money....or you can buy your very own SER Power List for just $​34 today and start getting your site ranked quickly today! ​Ok...Sounds great ? But what about other ​services? ​wow man thats OMG LPM :O ... Can you give me a coupon ​for next month ? I am really intrested in on yearly plan as well :). Guys this is real deal! Try this out..
​"I would be lost without ser power lists. Just what I was looking for. Ser power lists has got everything ​for my GSA Arsenal. 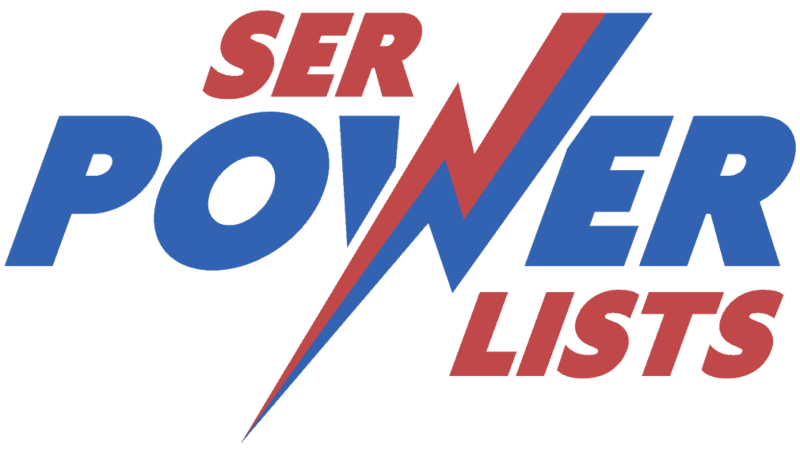 Ser power lists is great." 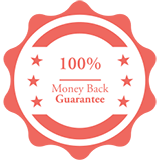 We have iron-clad 48Hours Money Back Guarantee. 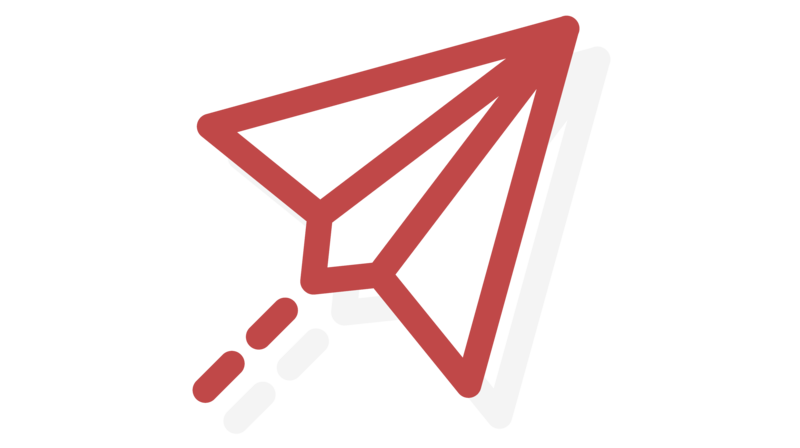 ​If you don't like our service just send us an email or below form and we will process under 24H.